• And anything else you can think of within reason! 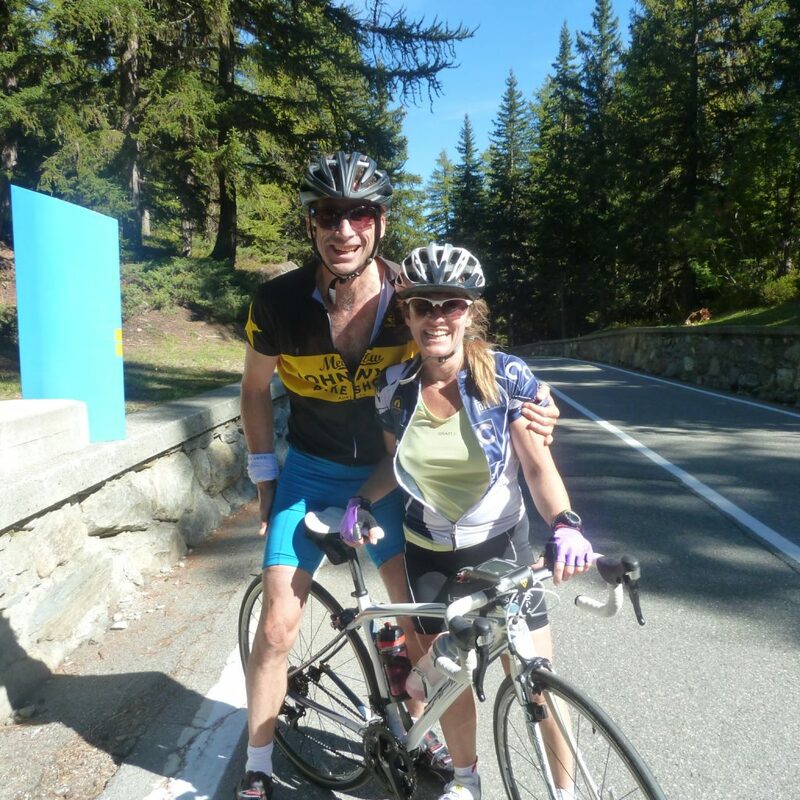 Mountain Adventure Guides provide tailor-made holiday solutions for families visiting the Chamonix valley. We work with you to build your adventure holiday to your specifications, from a one day adventure, to several non consecutive days or any number of days you require. 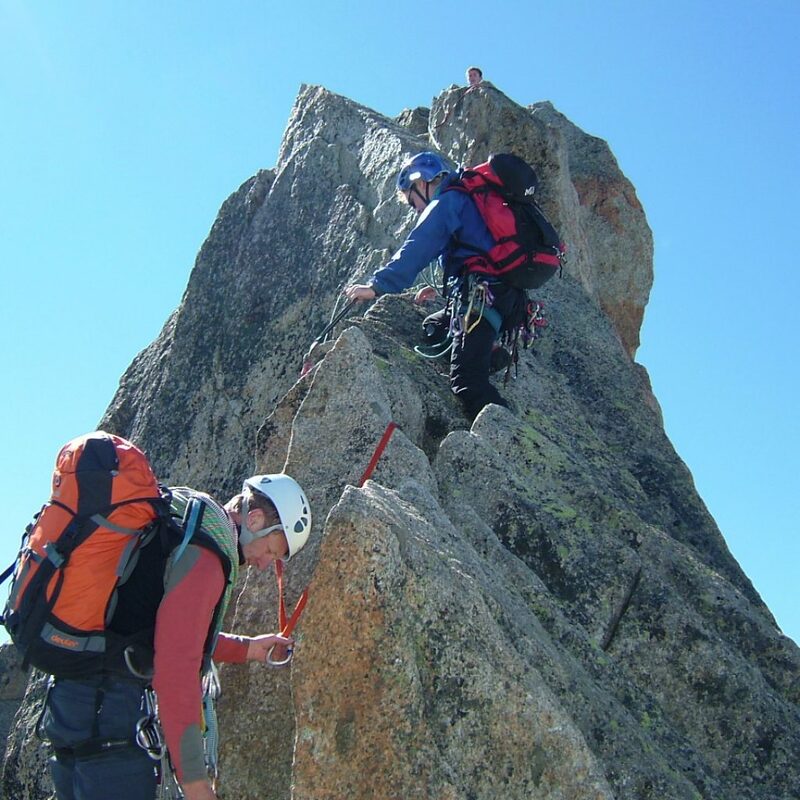 We offer instruction and guiding for rock climbing from beginners to advanced coaching, Via Ferrata days, alpine climbing, glacial trekking and high alpine walking. We can also book and organise the activities such as rafting, hydro glisse, tandem parapente flights, canyoning, mountain biking and much more. 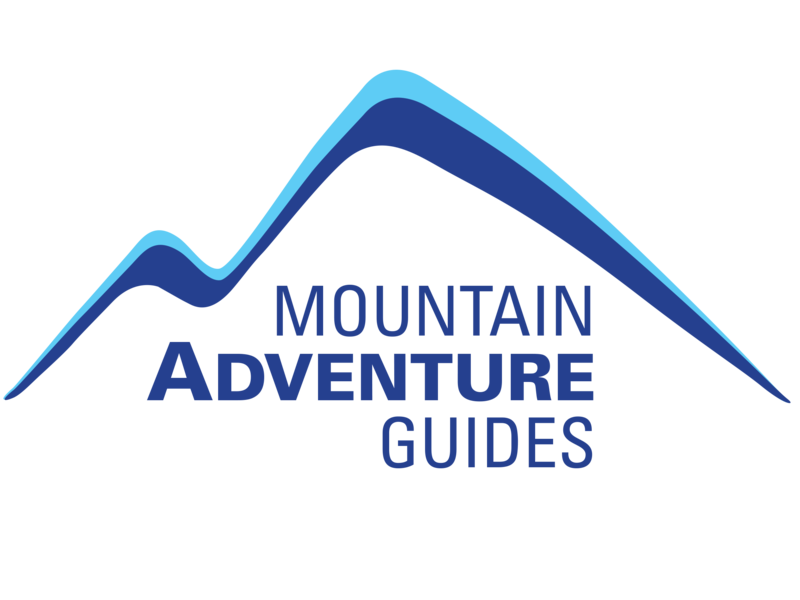 Mountain Adventure Guides work with families as a group or just with the children and young people, leaving the parents to relax or pursue their own activities. Prices are dependant on the type and duration of your selected activities. PLAN YOUR FAMILY ADVENTURE NOW! The photos are superb. Many thanks once again, we had a wonderful three days and Rebecca (9 years old) is telling everyone about her climbing adventures. Jake (18 years old) has been telling friends that it was the best family holiday for years! Thanks.